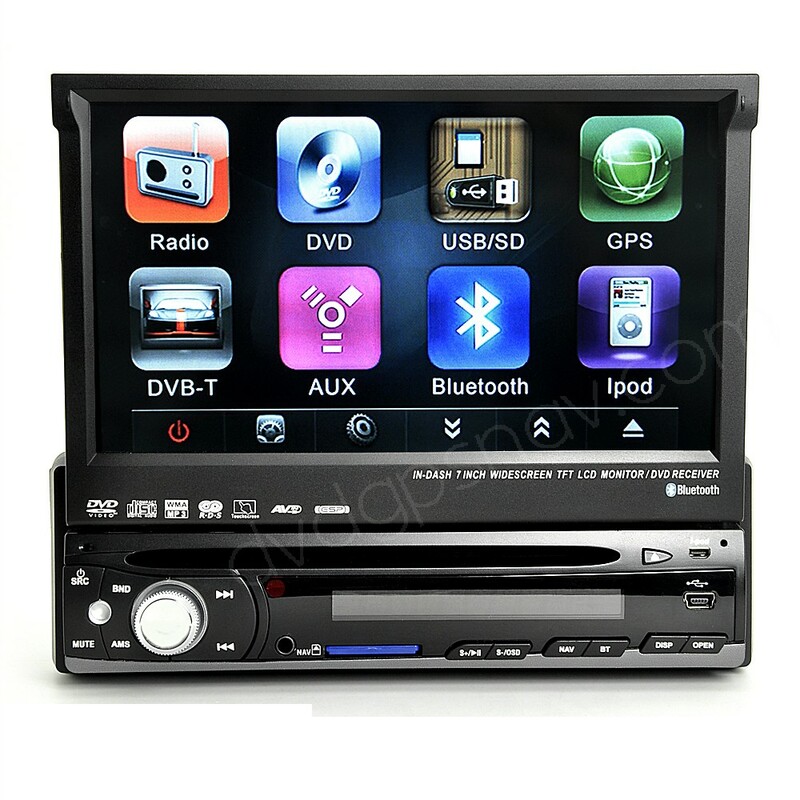 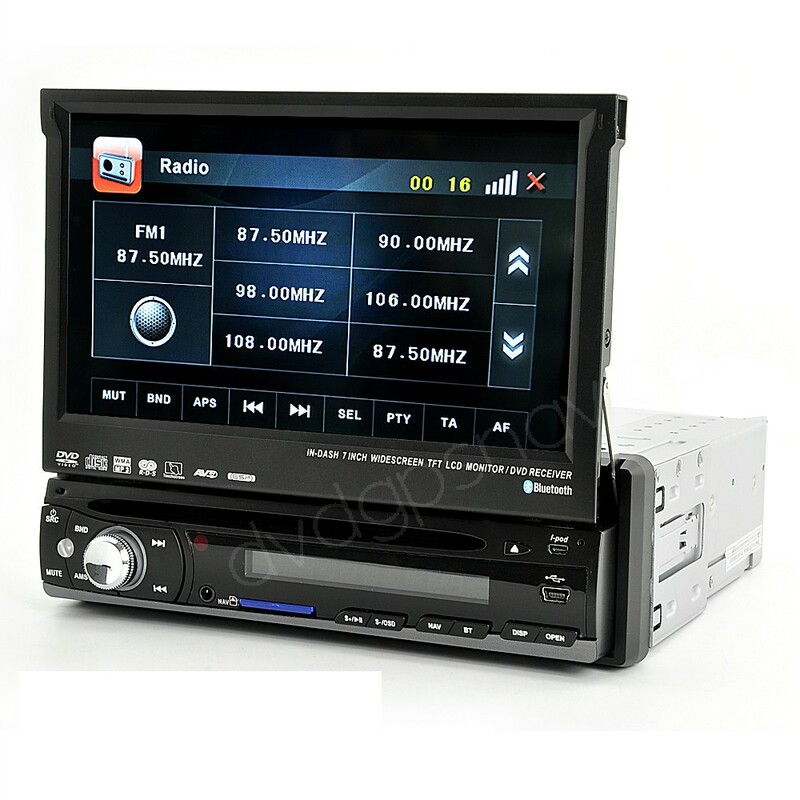 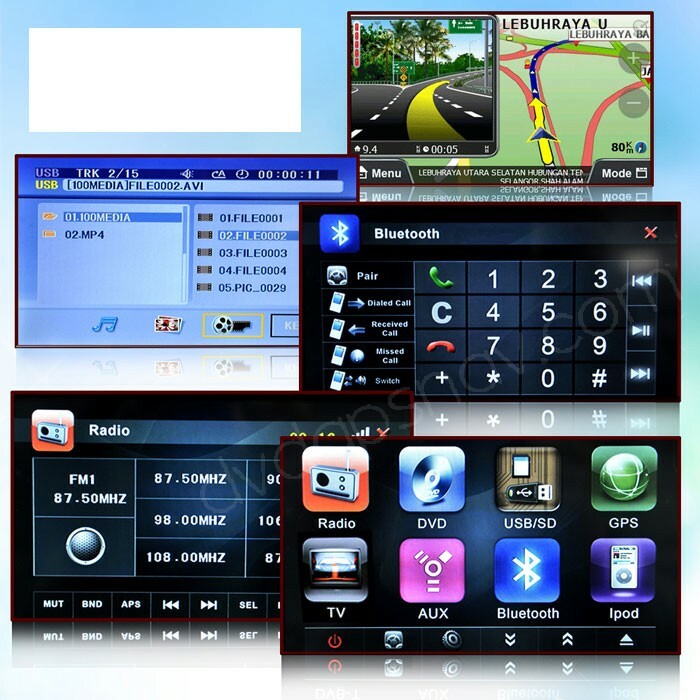 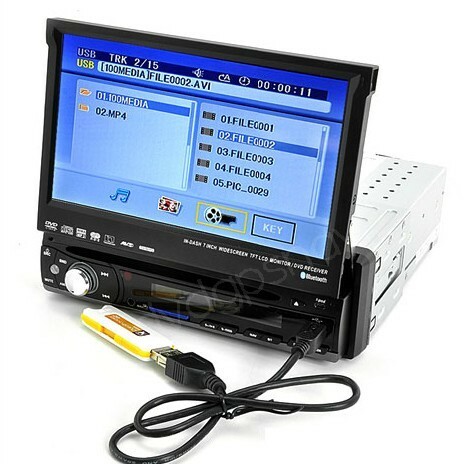 This Universal single din car DVD player with 7inch touch screen can fit any cars which has standard one din dashboard. 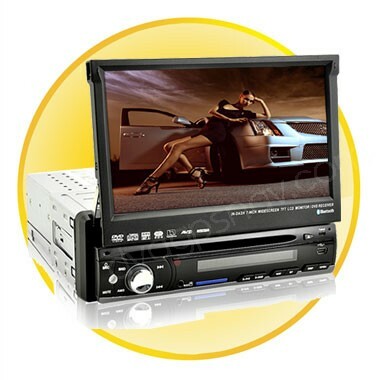 Unlike the factory CD and radio head unit, this single din dvd player comes with DVD player, GPS navigation, bluetooth, USB, SD, iPod function, which makes your car dashboard looks more beautiful and performs much better than factory unit. 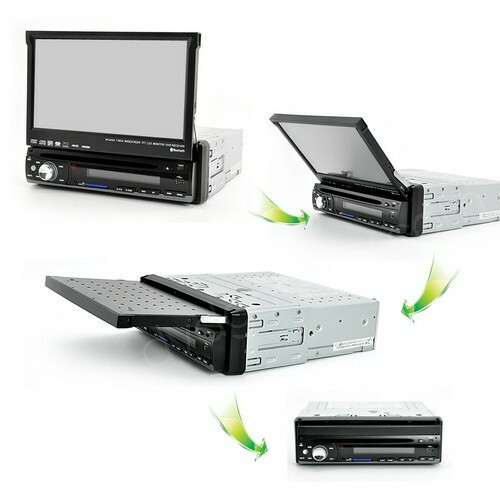 Buy 7" single din dvd player now get 2gb sd card with igo maps for free which available for North America, South America, Europe, Australia, Asia, UAE, South Africa ,etc.